In 2004, crime and violence began to escalate in the City of East Palo Alto, causing a deep concern among community residents. 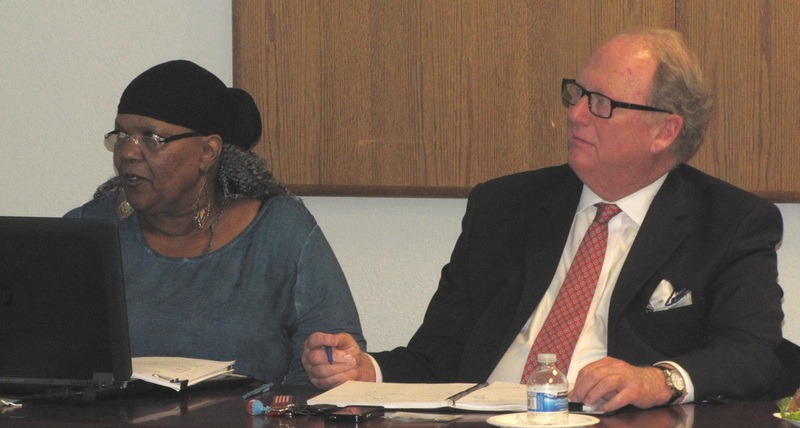 In response to these concerns, San Mateo County Supervisor Rose Jacobs Gibson convened a meeting of city, county and community leaders and residents to discuss and develop a set of action steps for reducing crime and violence in the City. As a result of that meeting, the East Palo Alto Crime Reduction Task Force, hereinafter referred to as the “Task Force”, was established. (4) Research and Analysis Committee to conduct research and identify best practices in other cities, counties and states as well as provide research and analysis on crime reduction issues. Guidelines were proposed to help the four committees with their planning process and each committee met to talk about its goals and develop recommendations and an action plan for meeting those goals. In January 2005, Supervisor Jacobs Gibson held a press conference to present a report outlining the work and recommendations of the East Palo Alto Crime Reduction Task Force. At the end of the press conference, Supervisor Jacobs Gibson handed over the responsibility of facilitating the continuing work to Dr. Faye McNair-Knox, Executive Director of One East Palo Alto (OEPA).